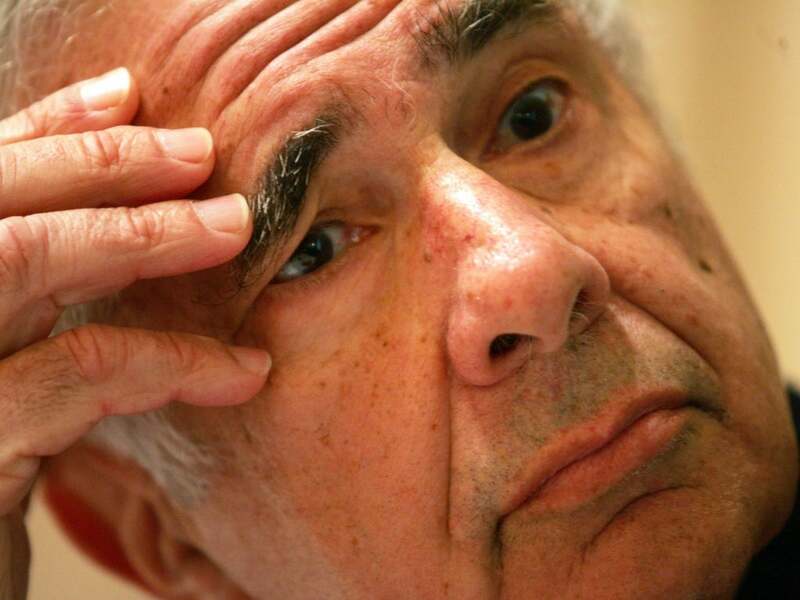 Carl Icahn (NYSE: IEP) took to Twitter today to disclose a new position in Apple (NASDAQ: AAPL). He said that he spoke to CEO Tim Cook today and that there is more to come on the story. Icahn tweeted again a few minutes later discussing in more detail his conversation with Cook. He said that he is pushing for an even larger share buyback. Yesterday, Icahn Enterprises disclosed that Mr. Icahn's twitter will be an official outlet for non-public material information. This is the first such news release. 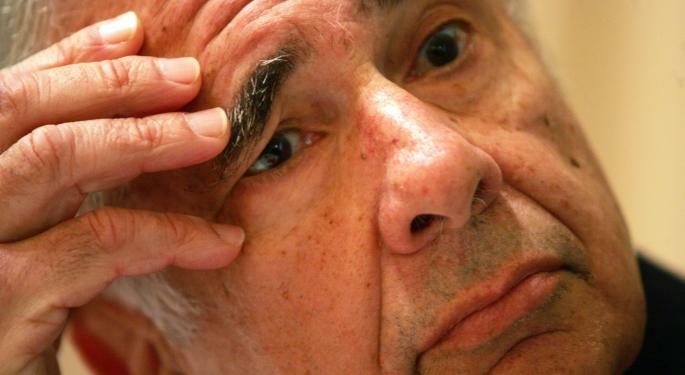 The move raised suspicions that Icahn's next pick was coming soon. Apple shares spiked higher on the news to extend the day's gains to over 3 percent. 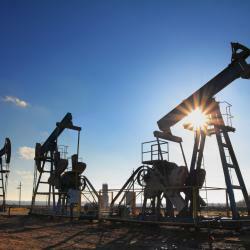 Shares traded as high as $484.65 before settling around $480 per share.